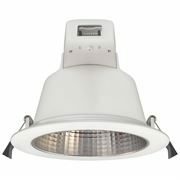 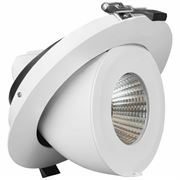 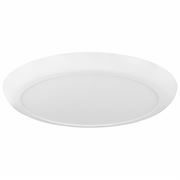 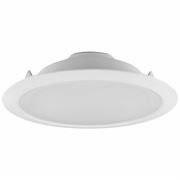 A range of commercial downlights for both recessed and surface mount installations. 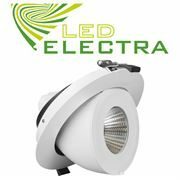 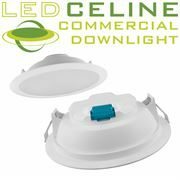 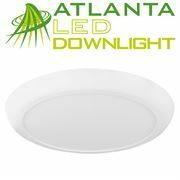 LED energy efficient integrated luminaries designed for commercial use. 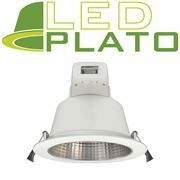 For a variety of uses including industrial, garage, workshop, office and food preparation applications.